Are you interested in being part of an exciting project that will assist mixed farmers to tackle the summer feed gap by maximising ground cover through a range of summer cropping, forage shrubs and perennial pastures? 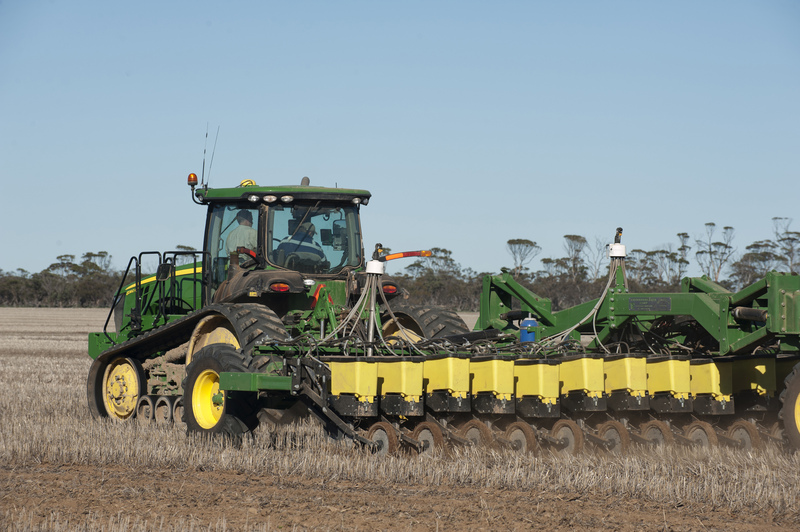 Wheatbelt NRM is putting together a Technical Advisory Group to ensure our project development meets the need of the community of the Wheatbelt. This is an opportunity to get involved and help us engage with farmers to ensure our activity is targeted at the right people and delivered in a format that attracts their interest. The time required is expected to be minimal and it is envisaged that remote meetings will be the norm. We are seeking farmers and industry professions to be part of this Group. Applications close Monday 4 March at 5.00pm.